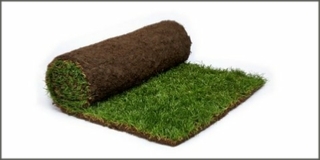 We supply Rolawn's renowned Medallion turf and Hallstone contract grade turf for the budget conscious. 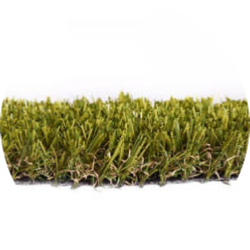 We have a range of artificial grass available suitable for all uses. 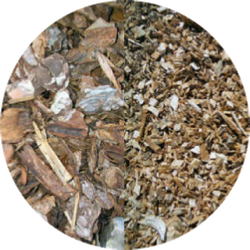 From less intensive usage, such as balconies and roof gardens, to more intensive usage, such as sporting and leisure or surrounding a swimming pool. 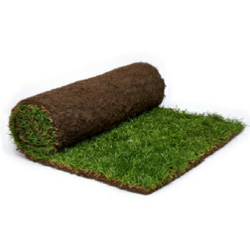 We supply soils to suit any area or requirement. 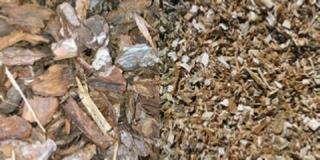 Bark & mulch to inhibit weed growth and retain moisture. 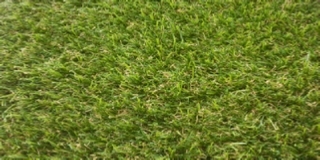 Fertilisers to aid the growth of lawns and seeds.